It’s also a very long way from Degrassi Street in Toronto’s east end, to Beale Street, the setting for the 2018 award-winning feature If Beale Street Could Talk. 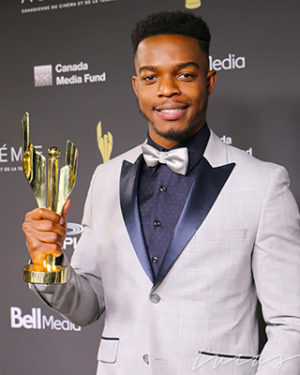 But in roughly that same period of time, Stephan James has gone from a kid growing up in Scarborough who landed a recurring role as Julian on the series Degrassi: The Next Generation to co-starring in two hit projects in the same year, Beale Street (pictured above), which has been nominated for three Academy Awards, as well as starring opposite Julia Roberts in Amazon Prime’s limited series Homecoming. 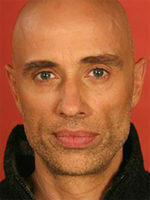 films where he has portrayed real people, important people. 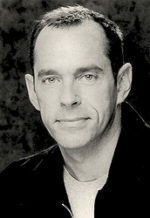 He starred as T.K. Kelly, the #1 U.S. high school running back in the inspirational fact-based sports tale When the Game Stands Tall. Directed by Thomas Carter, the film told the story of the De La Salle High School Spartans football team and their unmatched winning streak. In Ava DuVernay’s drama Selma, one of the most acclaimed films in recent years, James portrayed John Lewis, the son of sharecroppers and a student activist with the Student Non-Violent Coordinating Committee; Mr. Lewis later became a U.S. Congressman. The drama illuminated the progress of protest marches in Selma, Alabama. Stephan James and his fellow Selma actors were given the Black Film Critics Circle Award for Best Ensemble. Other films include Stanley Brooks’ Perfect Sisters, alongside Georgie Henley and Abigail Breslin; David Sutherland’s Home Again, with Tatyana Ali and Lyriq Bent, and in Director X’s first feature Across The Line where he gave a mesmerizing performance as a Nova Scotian hockey prospect whose future is jeopardized by racist violence. In the series Homecoming, James plays Walter Cruz, a young soldier who’s one of the first veterans to arrive for PTSD treatment at a facility in Florida, where he’s counselled by Heidi Bergman (played by Julia Roberts). They get along. Something sparks. But in the other half of the series, set four years later, Walter is absent. Worse, Heidi doesn’t even remember him. But James makes the character linger. Stephan James has come a long way and gone a long way since making the decision to become an actor. Far from his beginnings in the former city of Scarborough, Ontario, he now makes his home in Los Angeles. 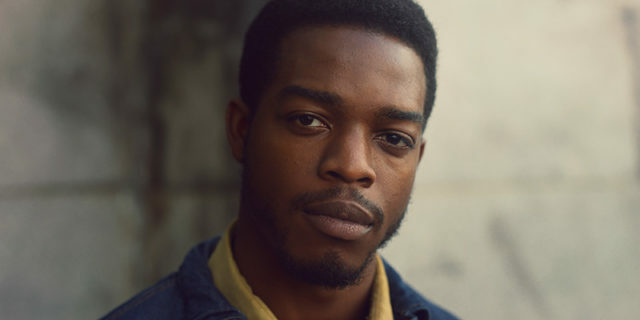 Look for Stephan James in the thriller 17 Bridges, due for release in 2019. Also see: Stephan James’ filmography.